We bring you best tips and tricks to travel through Croatia! Private taxi transfers from/to airports in Croatia can greatly facilitate your arrival at the apartment or hotel. In this post read how to use private transportation from and to the airports in Croatia at very cheap prices. Who we are? We are Cheap Ride! In our first blog post we want to introduce ourselves. 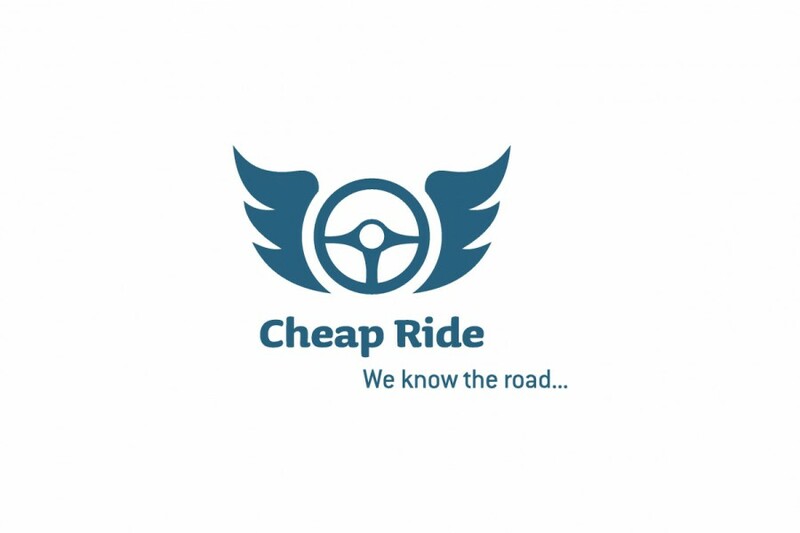 Meet Cheap Ride - company engaged in passenger transport, so actually we do - taxi, airport transfers and tours in Croatia.